Your best game is just around the corner! As all golfers know, practice makes perfect. Join the fun and try to hit the “Free Pail” sign, a local tradition for more than 50 years. 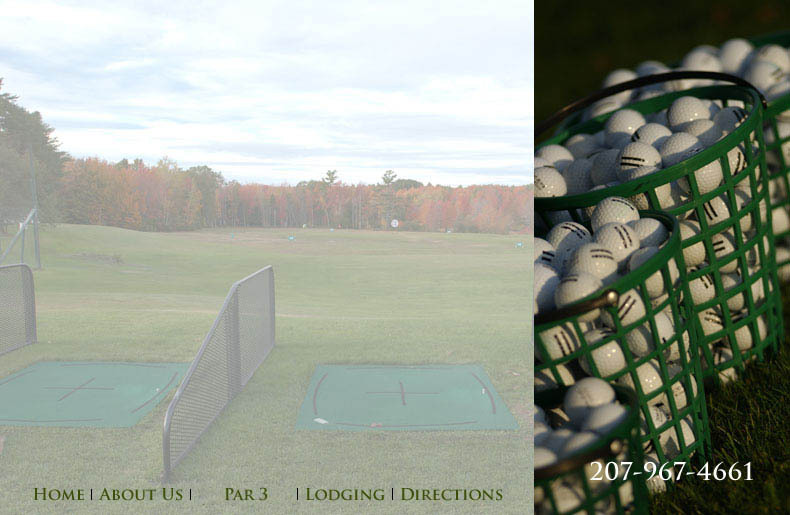 Hillcrest Golf has it all, pro-turf mats, natural grass area, top range balls, clubs available at no cost and different size buckets to fit your time schedule. Open from mid- April to mid- October Weather Permitting.